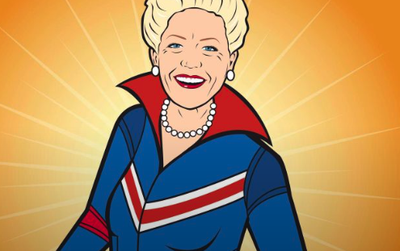 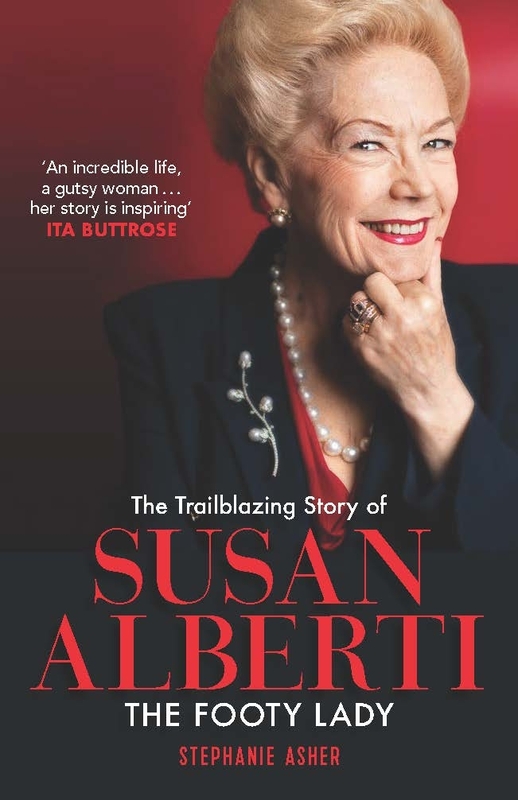 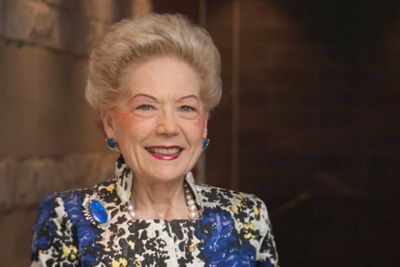 The extraordinary story of Susan Alberti, a lady of many firsts. 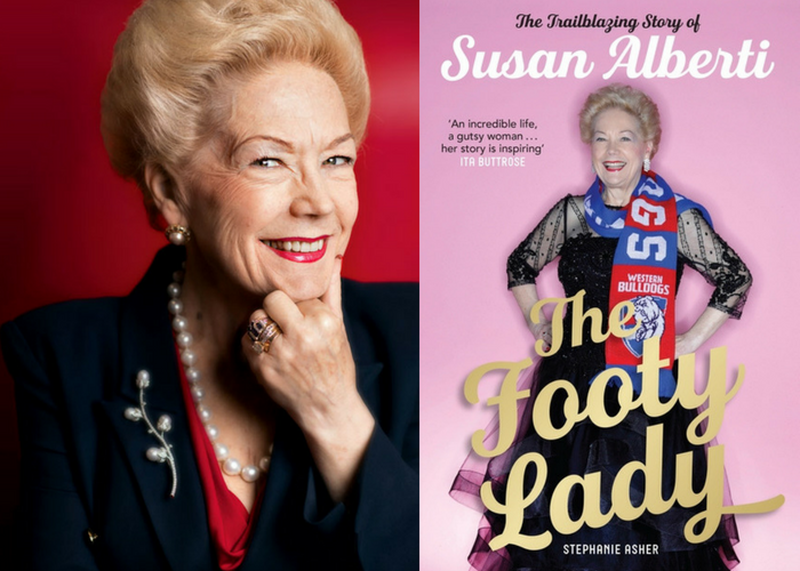 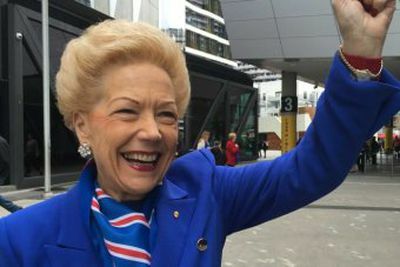 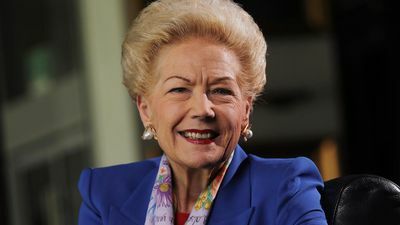 Susan Alberti loved playing AFL when she was a kid, but had to hang up her footy boots when her dad told her it was too rough to play with the boys. 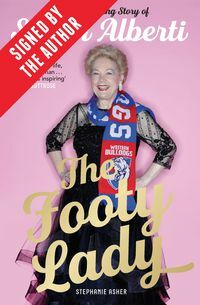 She didn’t think it was fair that girls were relegated to the sidelines. 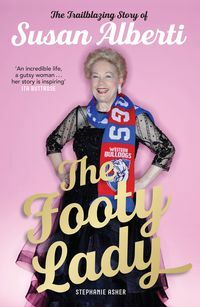 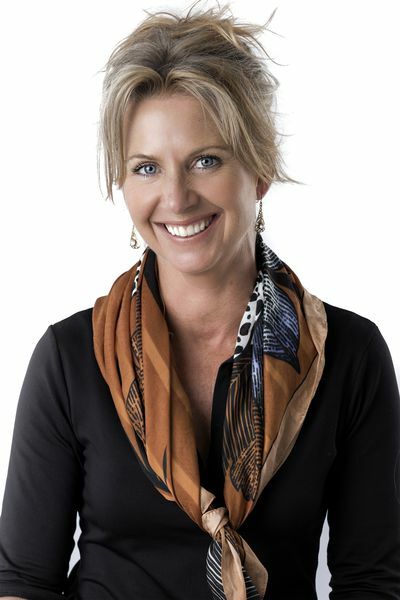 So she made it her mission to start a national Women’s AFL competition and get girls off the bench and onto the field where they belonged.